Extra-matured basically means that the whisky has spent many years in one type of cask, such as ex-bourbon, before being matured again in another type of cask, usually something fancy like a wine-cask. If that was just a little while, a few months to a year, it would be called ‘finishing’ or ‘ace-ing’. Anything longer tends to be called double-maturation. 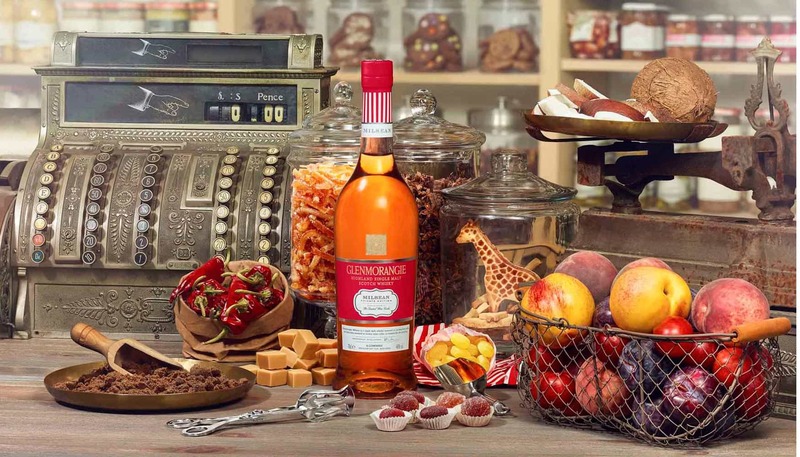 Glenmorangie Milsean has been matured in red wine casks from Portugal, which have been ‘deeply toasted’ – basically burned – to tickle the sugary goodness out of the wood. That will in turn influence the flavour of the whisky. 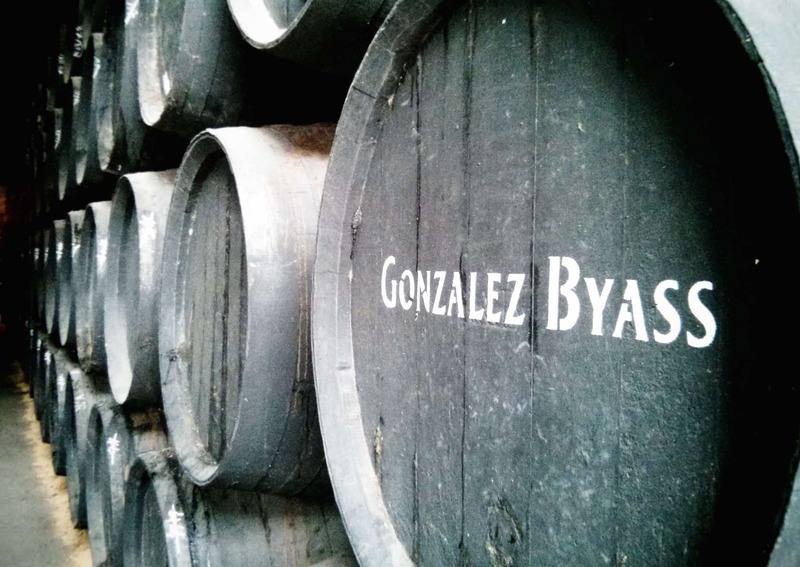 In fact, normally the previous remnants of the cask are scraped out before the charring process, but in this instance the casks were toasted with traces of the wine still there. This process is presumably to flavour the whisky even more. Seasoned whisky drinkers will probably tell you that none of the above is exactly new. Far from it. But since brands are moving ever more away from age statements – a method of selling whiskies that’s lasted for two centuries – they have to create engagement. And the production process or blending to a brief is a solid way of doing that. It’s a marketing hook in a competitive industry. I can understand that. I can move with the times. The brief in this case was really about creating the old-fashioned sugary flavours and aromas of a sweetshop. Or if you’re a conspiracy theorist then you might think this is some avant-garde marketing method to hijack the obesity epidemic, but I don’t think even a big whisky company owned by a glamorous corporation would think in those terms. 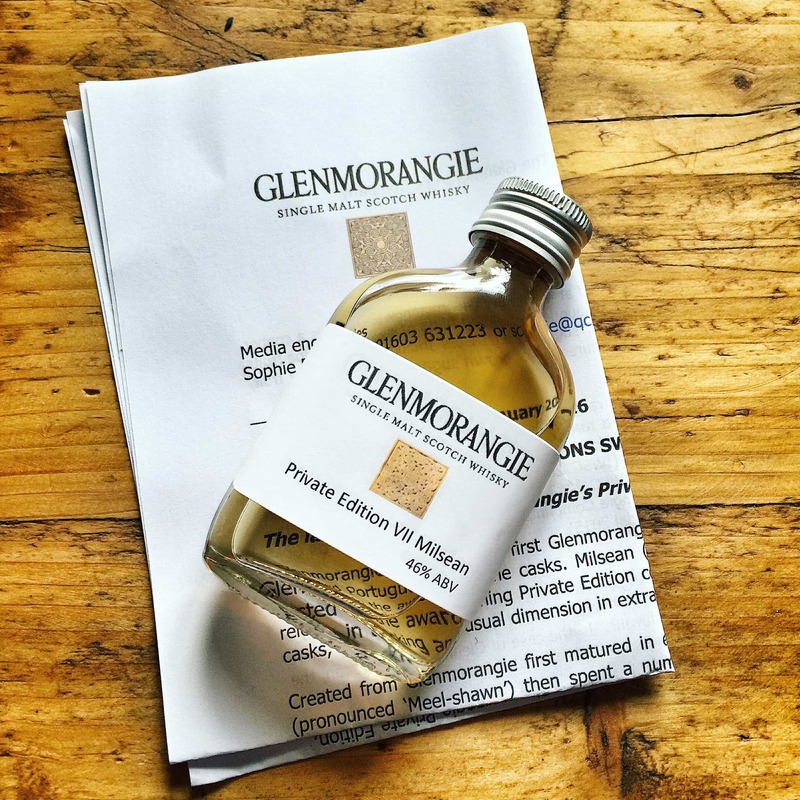 I’ve written about Glenmorangie in previous posts, such as their pretty tasty 25 Year Old Quarter Century and an online Twitter tasting, so there’s more information about the distillery if you want to read on. 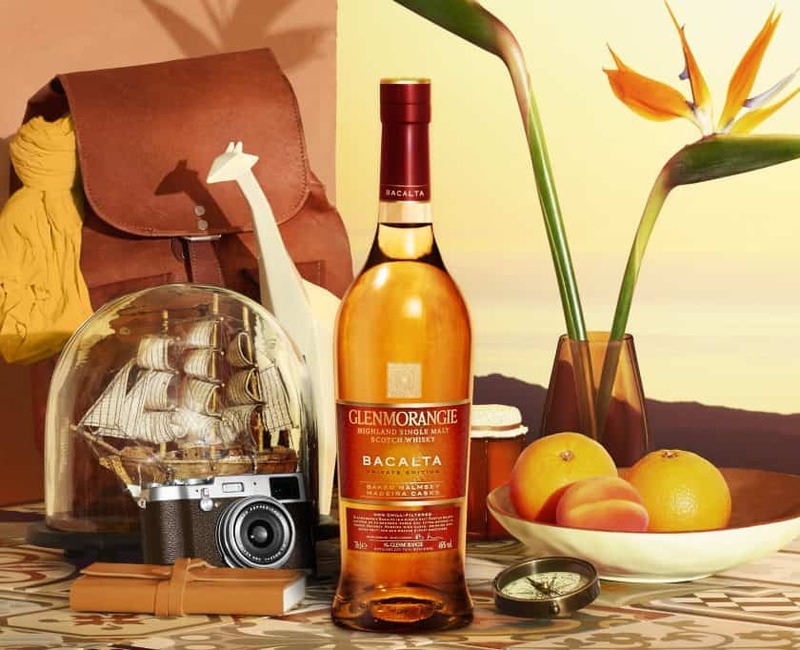 Glenmorangie Milsean is a No Age Statement whisky bottled at 46% ABV, and which costs about £80. Colour: amber to deep gold. On the nose: fresh fruit: peaches, apricots. Stewed apple with more than a dollop of sugar. It’s quite syrupy. That intense sweetness from roses. A touch of ginger in there too. And vanilla. Lots of vanilla. Orange marmalade. Cherries. It’s lovely, but a little blunt and heavily skewed towards sweet flavours. In the mouth: quite bourbon like in character, this one. The texture is medium to light. But heavy doses of vanilla fudge. It comes with the sickly red-fruit sweetness of childhood medicine (as opposed to being medicinal). A touch of aniseed or fennel. Cherries and red-currants. A little coconut – more like a Bounty bar in some respects. Sourness, perhaps from the wood, and it doesn’t really balance the tart fruit quality at the core, or indeed complement the rest of it. Cinnamon. Bitter, short finish. Too bitter. I wasn’t moved. My soul remained un-stirred. That bitter edge just didn’t work for me, didn’t work with the forced sweetness. It’s unbalanced. Hollow, almost. I was reminded of counterfeit fashion brands: this looks the part, certainly, but it somehow doesn’t feel quite right. I wasn’t getting the real deal. They’re asking £80 for it, and I know of many more ways to tickle my taste buds for that price – especially as I don’t know much else about the whisky (which, call me grumpy, but in a crowded market place is becoming ever-more important). Mind you, take that with a pinch of salt as I’ve not often been left bedazzled by this distillery. Certainly its whiskies are okay – but not so much the last couple of years, not compared to a while ago. I suppose if you’re a fan of Glenmorangie and their range, then this might provide some interesting comparisons. I’m all for experimentation. And the nose is pleasant enough. If the aim was to hit a particular brief – to get a whisky to taste like old-fashioned sweets and so forth – then it did the job. But I would have preferred it if that original brief had been simply to make a great whisky. What’s wrong with that? In fact, the world would be a better place if all briefs were more simple and honest. You’d get a lot more whiskies like Kilkerran, which is receiving rave reviews in the community without any spin or flavour story. Note: this was a sample provided on behalf of Glenmorangie. Unlike some sites, Malt is too curmudgeonly to cherish freebies over frankness. Just popped the review up at http://www.tomswhiskyreviews.com/review.php?articleid=1991 and i have to agree with you it’s not as good as it could, or should, have been. The wine finish, no matter how long for, didnt work for me and it’s not sweet, but in fact more spicy and overly tannic. Sounds like we got some very similar (negative) experiences out of it. Definitely too much going on with the wine cask, as you say.